Woke Beauty brought together six women who are in the business of “cultivating beauty” to discuss their definition of beauty. Panelists included moderator and founder of Woke Beauty, Riley Blanks, apothecary Cassie Courtney, practical alchemist Alana Cooklin, author and activist Virginia Cumberbatch, dietician Claire Siegel, and Paralympian Lacey Henderson. Beauty is in the eye of the beholder and new business owner Riley Blanks is holding the camera. Woke Beauty, a business created by Blanks, aims to empower women through photography and bringing out the essence of an individual, creating a definition of beauty that isn’t exterior and superficial. Riley Blanks is a photographer who uses her art to empower women. 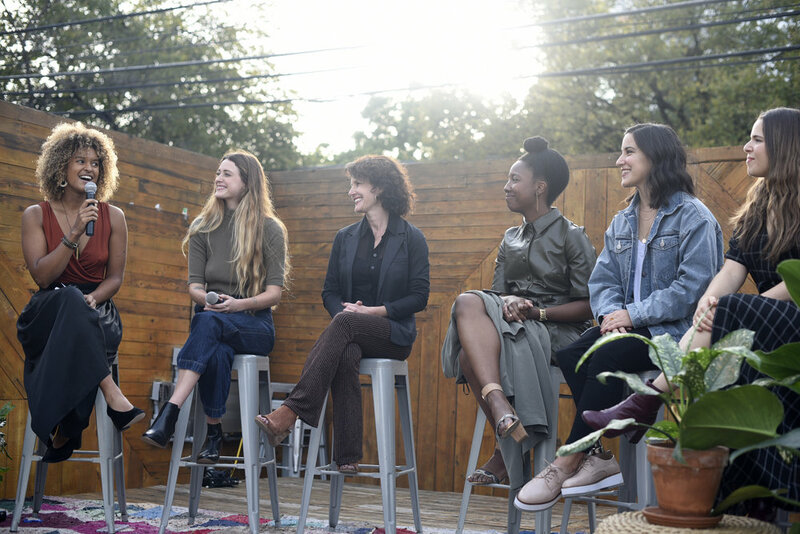 She hosted a panel called “Woke Beauty: An Intimate Discussion with Celebrated Austin Women” on Oct. 21, in order to spread her message and invoke the different ways beauty can manifest in various people across different walks of life. The panelists included a herbalist, an alchemist, a dietician, an activist, and a Paralympian. Together, they shared their own ways of finding beauty in the small moments and what an unconventional and holistic view of beauty can look like for the world. Cultivating beauty becomes an ongoing process in the work that these women do for their communities. A lot of it also has to do with self care and self-healing, which is something all too familiar for herbalist Cassie Courtney. Feeling a connection to the earth, her apothecary work centers around organic, handmade products. As an activist and author, Virginia ‘Ginny’ Cumberbatch organizes in order to offer beauty to communities who have long been told they are not up to the standards or are simply excluded from mainstream narratives. 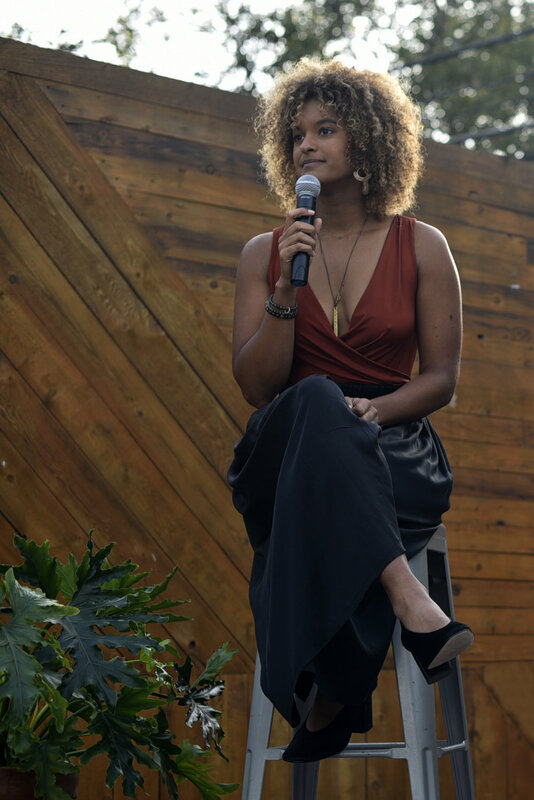 She created Rebel and Rest, a retreat for black activists who serve on the frontlines of racial injustice and through her work finds way to be effective in the spaces she navigates. The audience attentively listens to the panel at the intimate Space 24 Twenty location. The group of panelists was all smiles after an hour-long conversation about their individual ideas of beauty, self-care and self-love. Through Blanks’ photography projects, these women have come together and developed a friendship through mutual recognition and understanding of the beauty they hold. Though there is no one definition, we can deconstruct ideas we have been fed and socialized with and realize it takes all shapes and forms and is reproduced in every action we make. There is no one way to be beautiful, but we should all recognize we have the unwavering capacity for it.